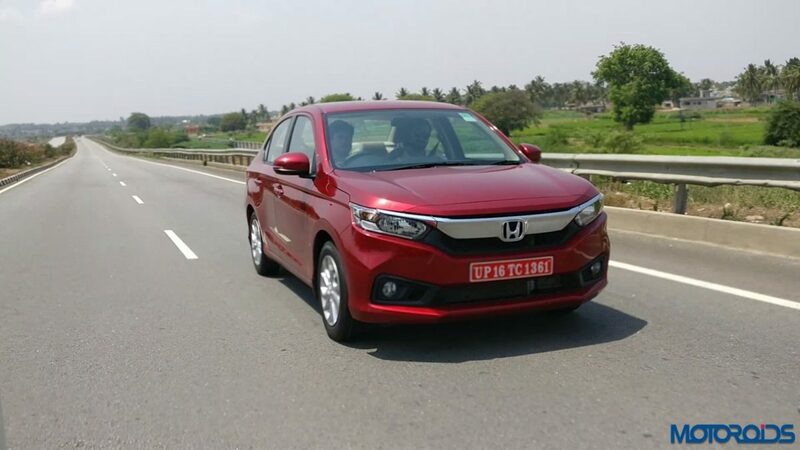 Offering customers who are buying the top end variants of the Amaze, Jazz and WR-V cars from the Honda stable a bit more, the company has announced new ‘Exclusive’ versions of the same. 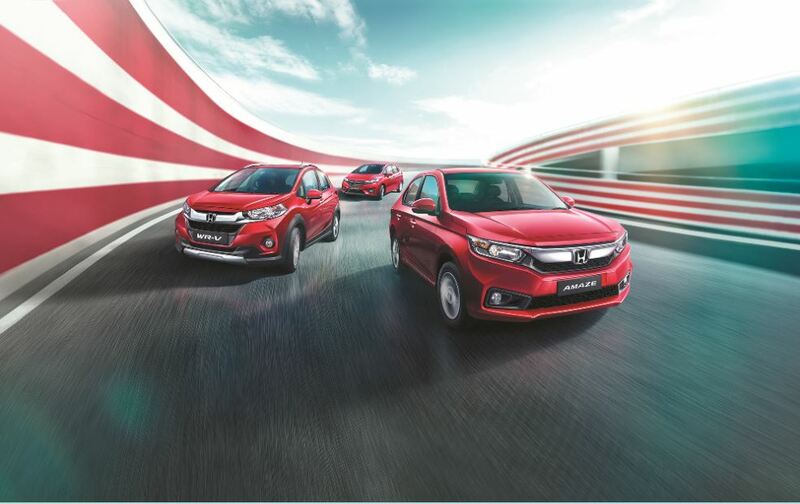 Carrying some unique touches, different in every model, these cars will add a bit of freshness to the model line up of Honda cars in India. 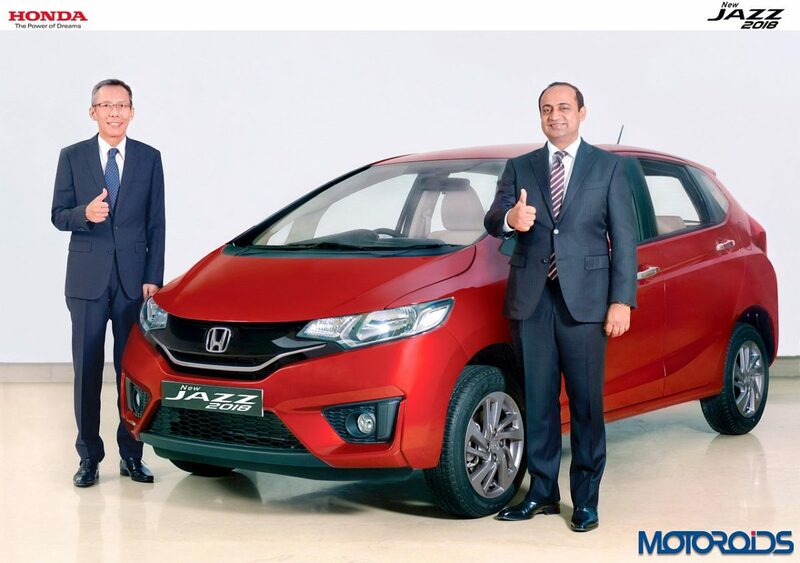 These models will also come with 2 new colour options – Radiant Red Metallic and Orchid White Pearl along with some utility features on the inside. 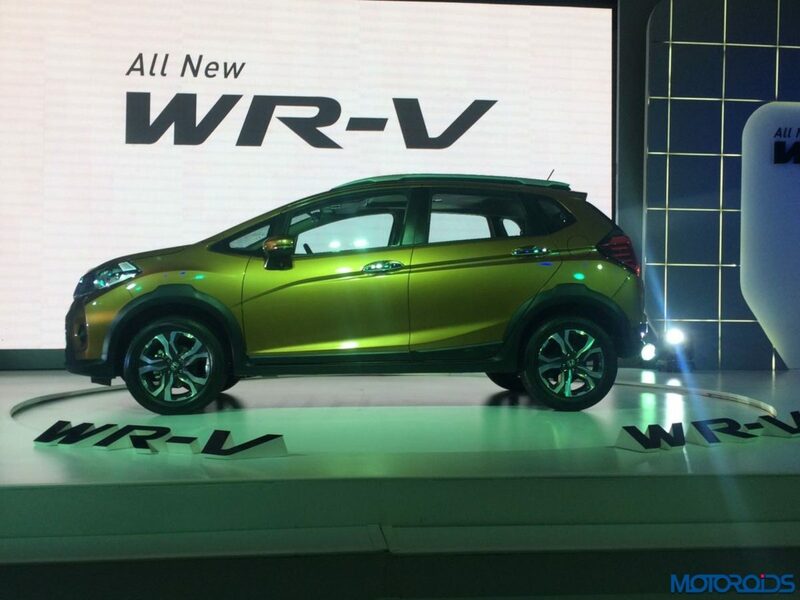 Speaking about the introduction of these editions, Mr Rajesh Goel, Sr. Vice President & Director, Sales and Marketing, Honda Cars India Ltd said, “We are extremely delighted to introduce the Exclusive Editions of Honda Amaze, WR-V and Jazz offering a unique sense of freshness to the models. We are confident that these special editions will be appreciated by our customers for the differentiated value they offer.” Listed below are the new features offered with these models, along with their prices.